Blackman, Allen, Alicia Raimondi and Frederick Cubbage. 2014. 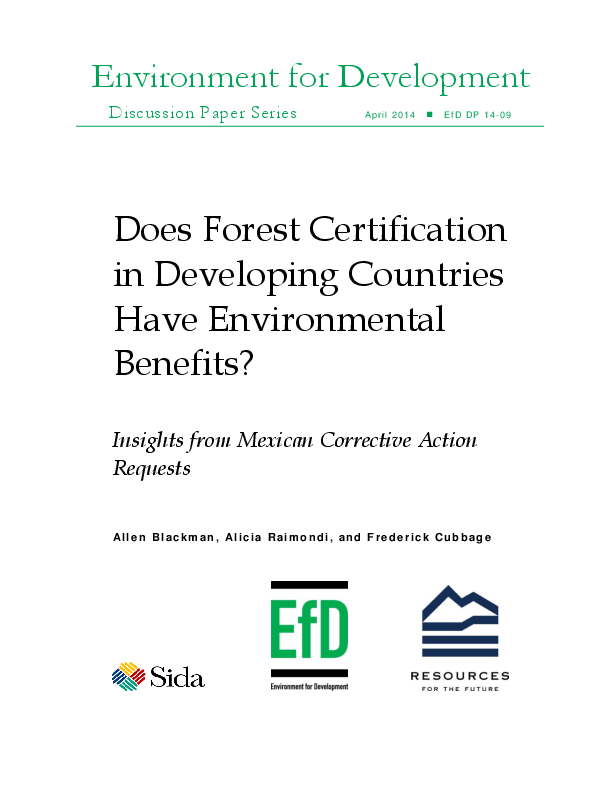 “Does Forest Certification in Developing Countries Have Environmental Benefits? Insights from Mexican Corrective Action Requests.” EfD Discussion Paper Series EfD DP 14-09. Certification is intended to improve management of and environmental outcomes in developing country forests. Yet we know little about whether and how it actually generates such benefits. To address that question, we analyze 1,162 corrective action requests (CARs) issued after third-party inspections of a diverse set of 35 forests in Mexico certified by the Forest Stewardship Council (FSC). CARs detail the changes in procedures and on-the-ground conditions that forest managers must make to either obtain or retain certification. Our analysis indicates that a relatively small proportion of CARs required major changes in on-the-ground environmental conditions. The majority focused on social and legal issues, and the vast majority called for only minor procedural changes. In general, forest managers complied with CARs expeditiously, and the number of CARs they received declined over time. We hypothesize that these findings were at least partly driven by the tendency of FSC certification to attract already- sustainably managed forests and by the governance challenges of community forestry in developing countries. 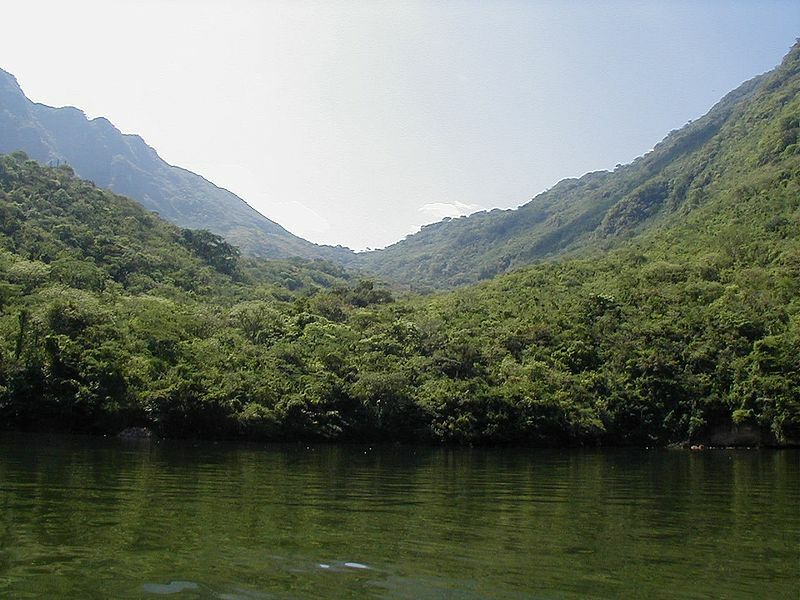 One implication is that policymakers using FSC certification to generate environmental benefits may want to target forests with less-than-stellar management—particularly in the case of reduced emissions from deforestation and degradation (REDD) initiatives that emphasize improvement beyond business-as-usual—and to build the community and legal institutions needed for sustainable forestry.